Tender notices are arranged in ministry and division wise. 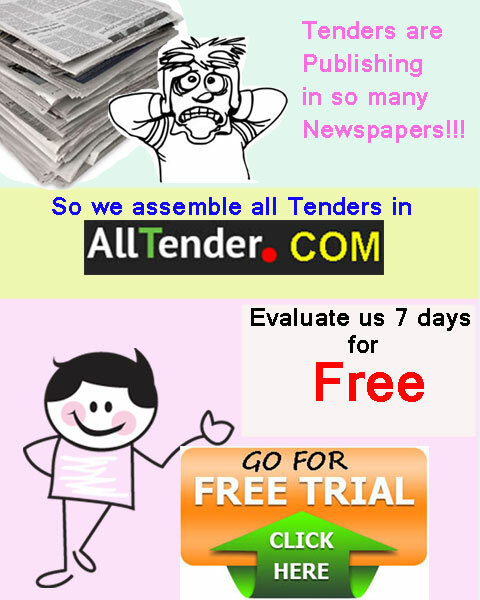 It would help the bidders, suppliers, and contractors find their desired tender notices easily. Currently we have 73 ministries and divisions. Please let us know if you do not find the tenders of your desired ministry or division you are looking for.